Scientists have discovered what may be the oldest rock from Earth, unearthed in a lunar sample collected by Apollo 14 astronauts almost 50 years ago – and its origin story is quite the bumpy ride. So how did a rock from Earth possibly end up on the Moon? It’s likely a large impact event dislodged it from Earth and launched it into cis-lunar space, where it then landed on the Moon and mixed with other surface materials. About 4 billion years later, creatures called humans rocketed to the Moon in a spacecraft, retrieved lunar samples, and returned to Earth. Research on these samples is now published in the journal Earth and Planetary Science Letters. 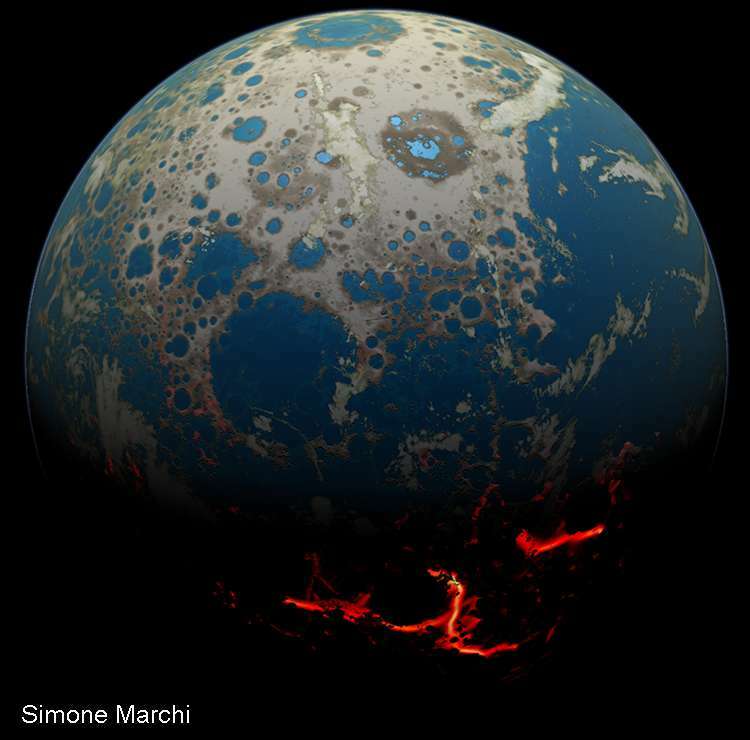 “It is an extraordinary find that helps paint a better picture of early Earth and the bombardment that modified our planet during the dawn of life,” said Dr David Kring, Center for Lunar Science and Exploration (CLSE) Principal Investigator, in a statement. 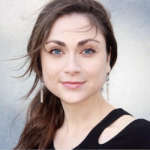 To accomplish this feat, a team of scientists with the CLSE developed techniques for pinpointing impactor fragments in the lunar regolith – the fine powdery material on the surface of the Moon. They ended up with a 2-gram (0.07-ounce) fragment of rock made of quartz, zircon, and feldspar. These are all commonly found on Earth but are rarities on the Moon. 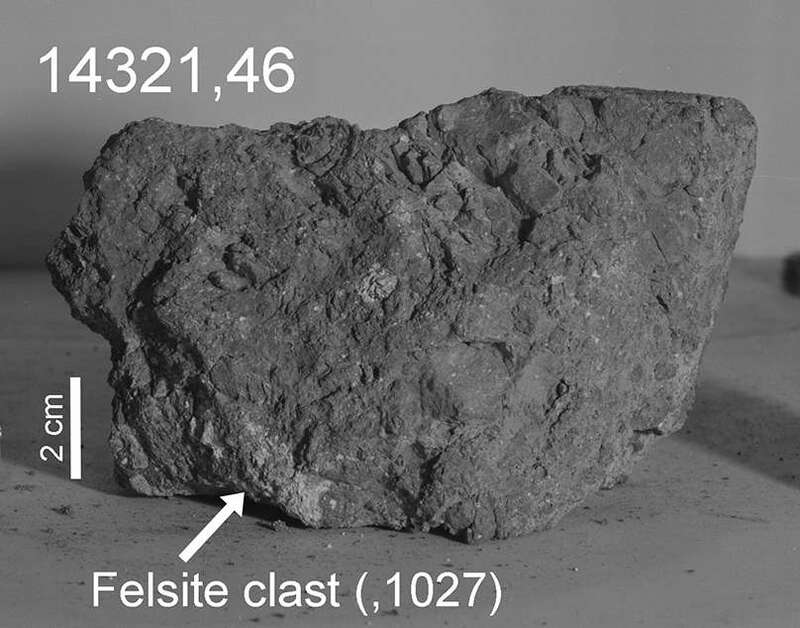 Based on chemical analysis, the rock fragment likely crystallized in an Earth-like oxidized environment and at terrestrial temperatures, rather than the conditions on the Moon. The Moon billions of years ago was closer to the Earth than it is today. Illustration credit: LPI/David A. Kring. Incredibly, the details don’t stop there. The team discovered that the rock likely crystallized about 20 kilometers (12 miles) beneath the Earth’s surface. A large impact event then dislodged it from Earth and launched it into cis-lunar space. Back then, the Moon was much closer to Earth, more than half the distance it is today. Once the rock landed on the Moon, subsequent impact events partially melted and buried it beneath the surface around 3.9 billion years ago. Kring admits that the origin of the rock will likely be controversial. Although this line of reasoning is currently the simplest explanation, it's also possible that the rock crystallized on the Moon during conditions not yet known and at massive depth. Therefore, the international team of scientists believe the sample is instead a relic of a period of intense bombardment in our Solar System’s history. The final event to influence this sample may have happened about 26 million years ago, when an asteroid hit the Moon and formed a 340-meter-diameter (1,100-foot) crater, bringing the rock to the surface. The Apollo 14 astronauts then collected it 48 years ago, and only now is its origin story being published. Well, that’s quite impressive: I’m fairly certain the origins of the rock are more detailed than my knowledge of where my dinner came from last night. An artistic rendering of the Hadean Earth, the period of time when the fragment of rock was formed. Impact craters, some flooded by shallow seas, cover large portions of the Earth’s surface. Illustration credit: Simone Marchi.